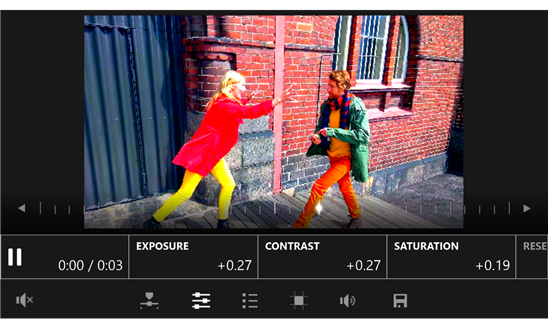 Having all our video footage securely stored on our smartphones is great, but editing it can be a bit of a pain. 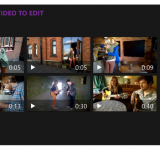 If you’re using Windows Phone then it’s well worth giving Video Tuner a spin. 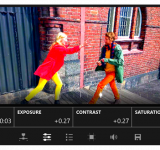 Available for Lumia handsets, it’ll give Windows Phone 8.1 users the ability to “easily edit and share high quality videos straight from their Lumia device” with crop, rotate, flip, mirror and other tools including a speed alteration tool. ..however, if you can get it working then you can fire up one of the tools to adjust volume, music and apply some “fun” filters and effects. 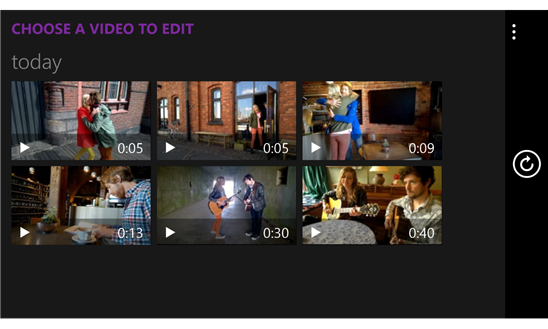 Once done, you can upload to OneDrive or your favourite social network. 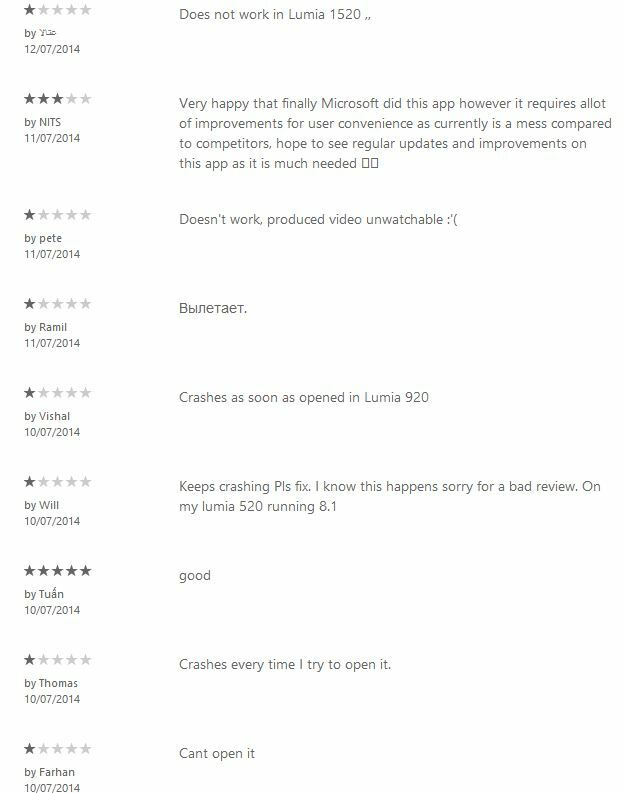 Let us know if you’ve given this a try on your Lumia handset and what you think of it. We’d love to hear from you.